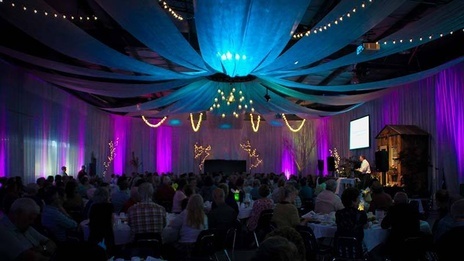 The Spring Banquet is a chance to learn about Mission projects and how the Mission is making new strides to break the cycle of homelessness in our community. Join us for a free appreciation dinner at the Parkway Christian Hull Center on Friday, April 12th. Doors open at 5:30pm, dinner served at 6:00pm.